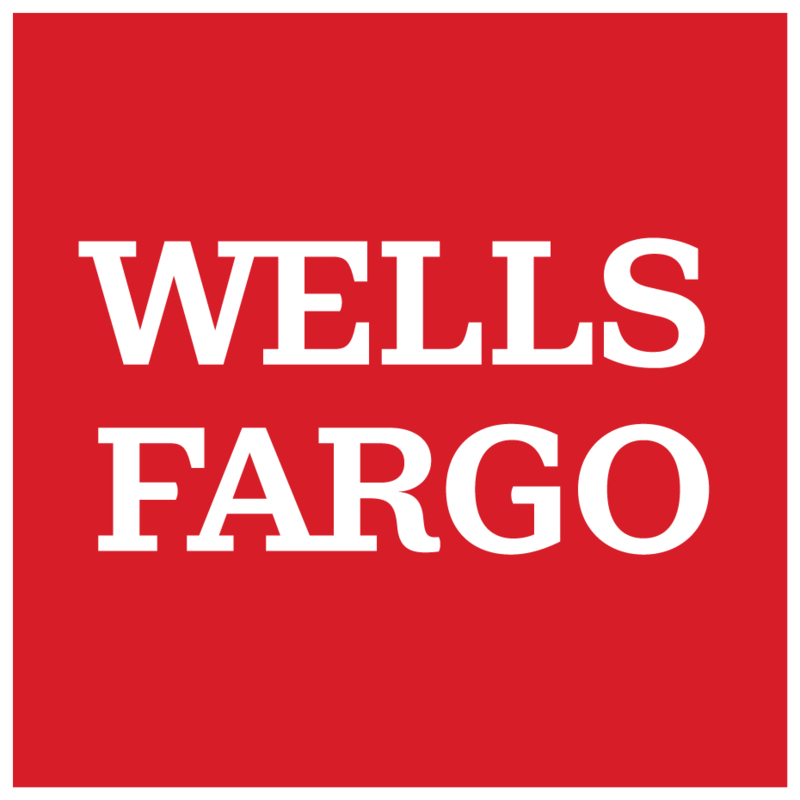 to your BIIS Account What’s happening? 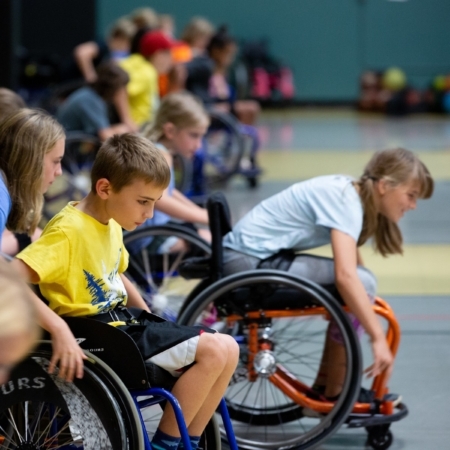 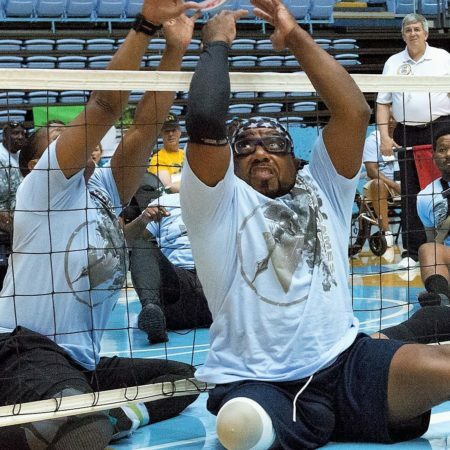 ‘Find The Player Within’ through the power of adapted sports. 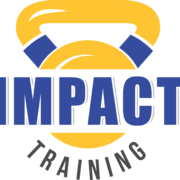 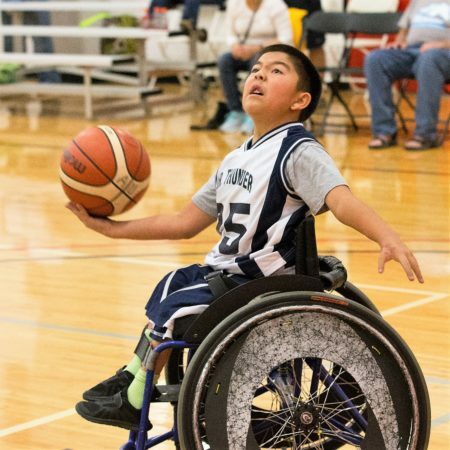 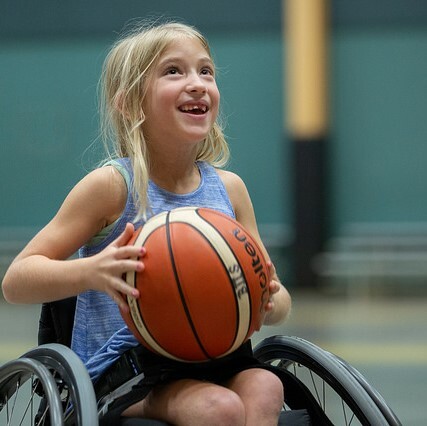 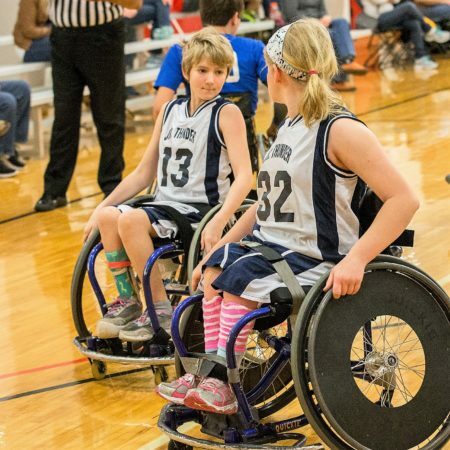 We believe sport empowers and changes lives on and off the court and challenges perceptions of disability in our community. 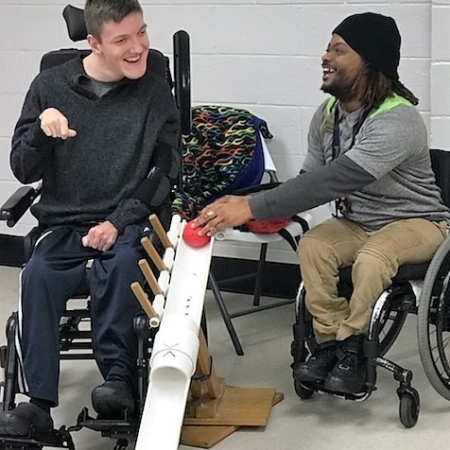 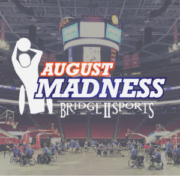 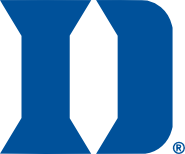 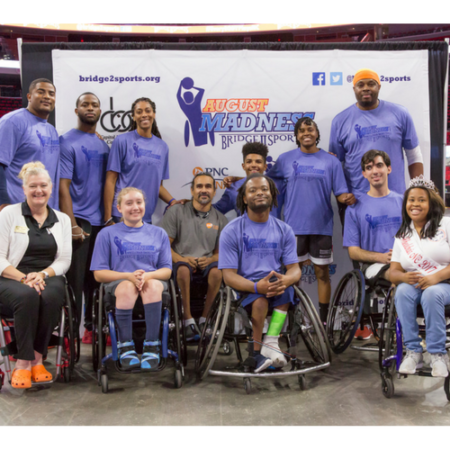 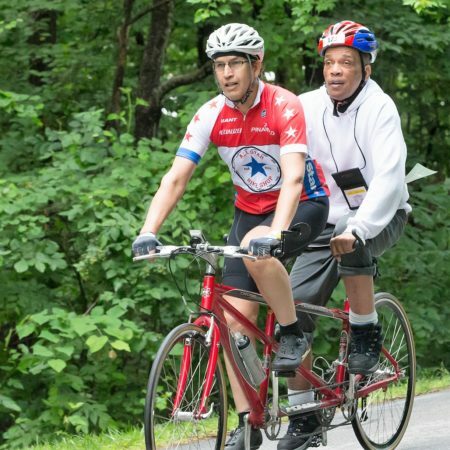 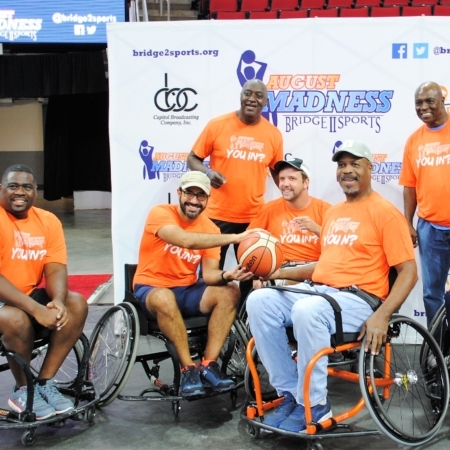 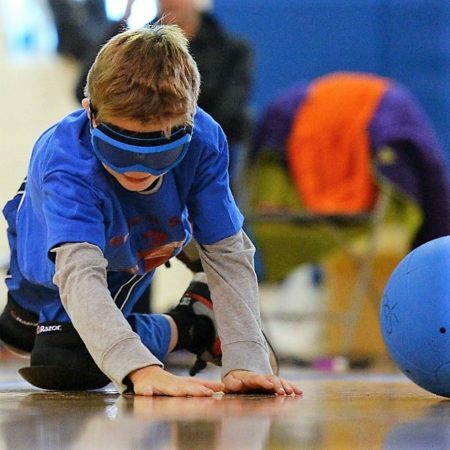 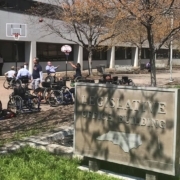 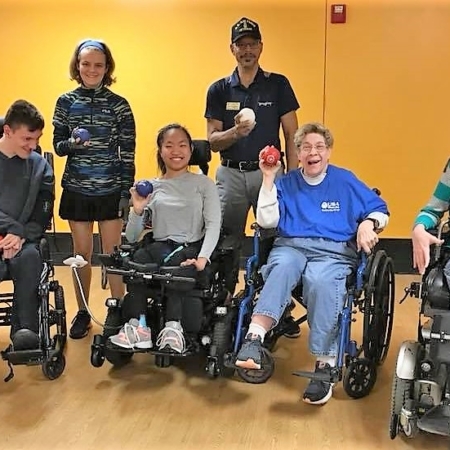 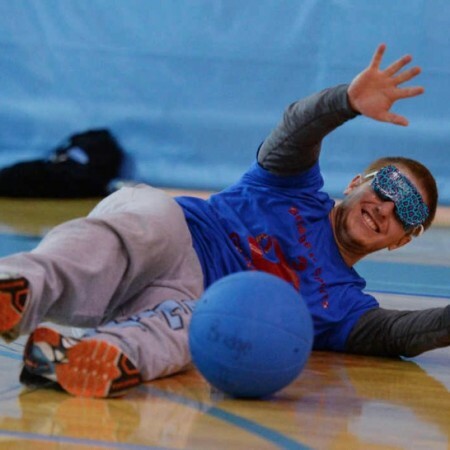 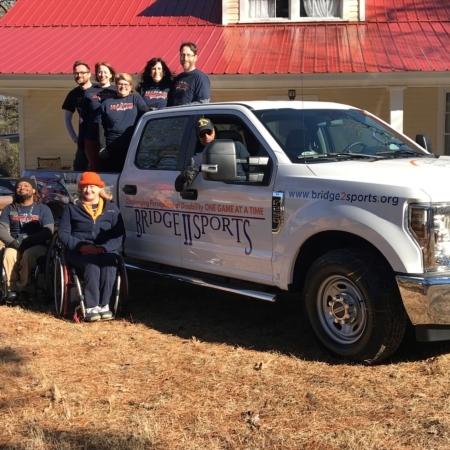 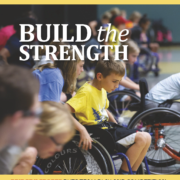 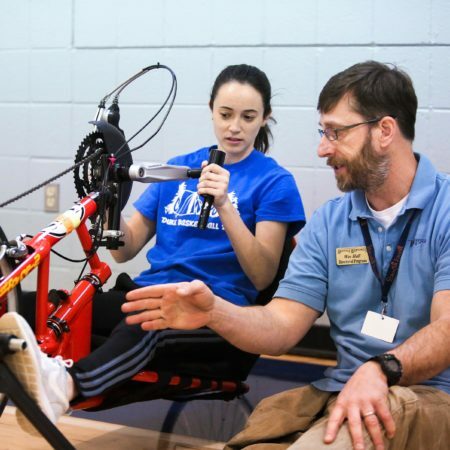 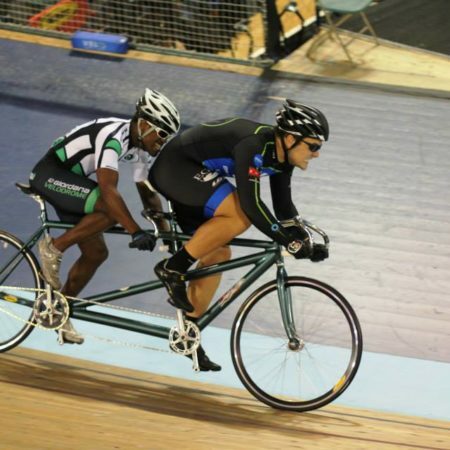 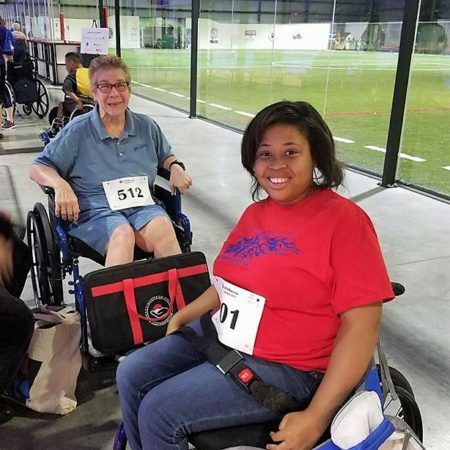 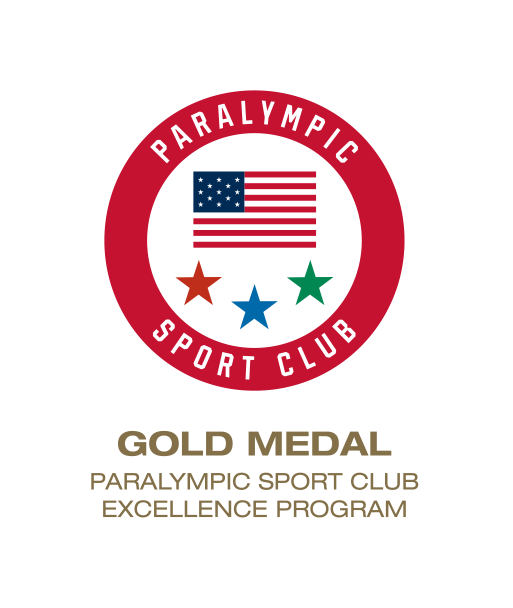 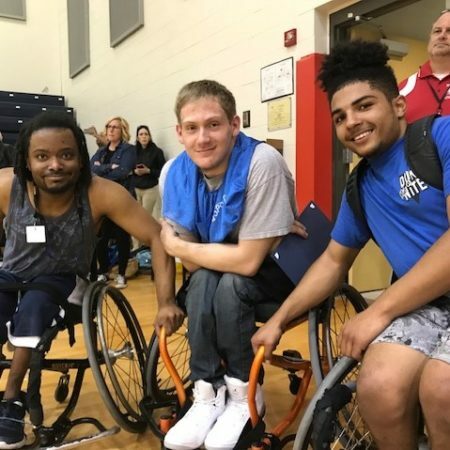 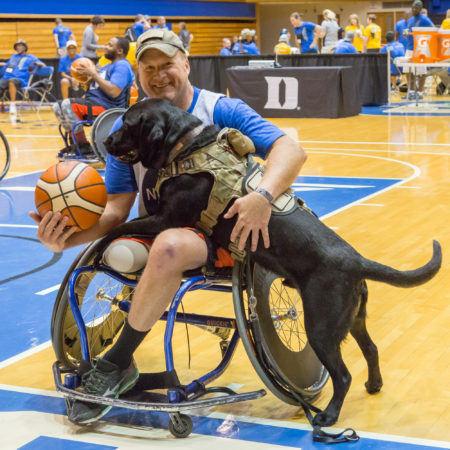 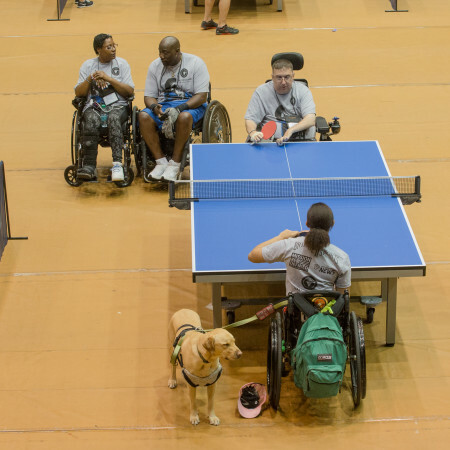 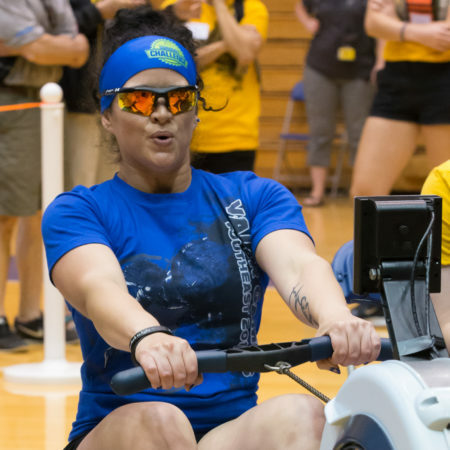 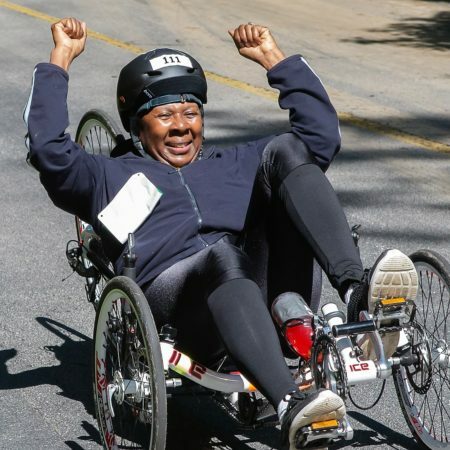 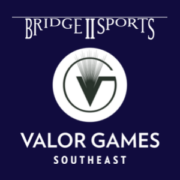 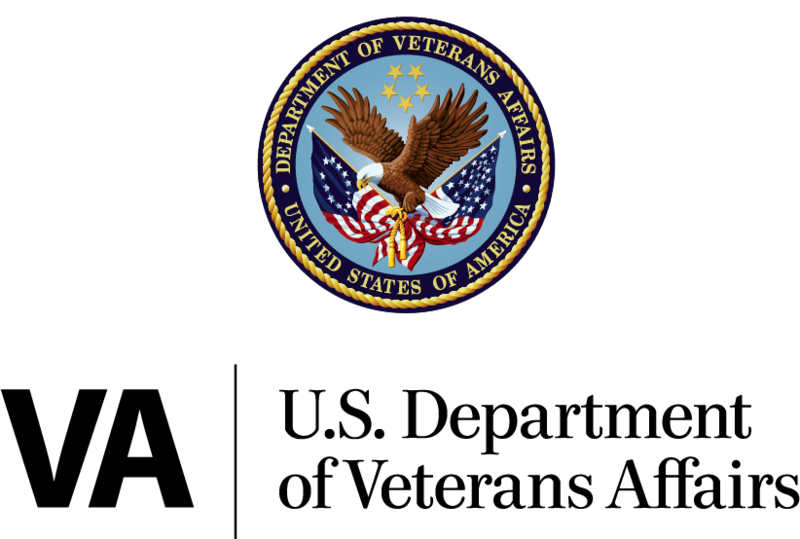 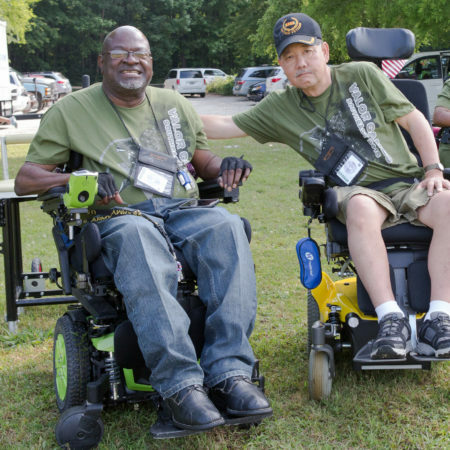 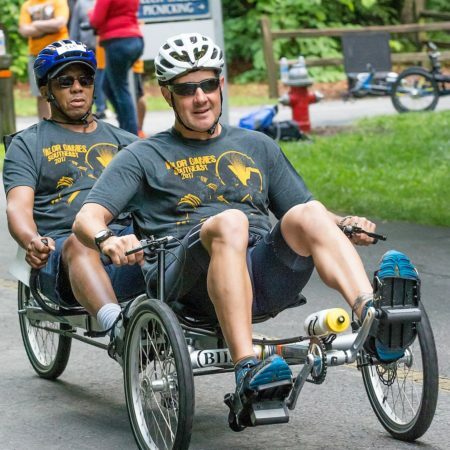 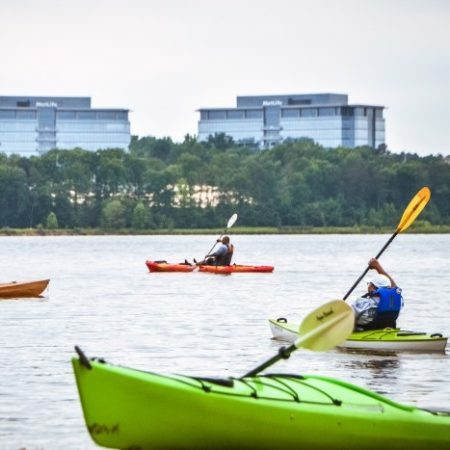 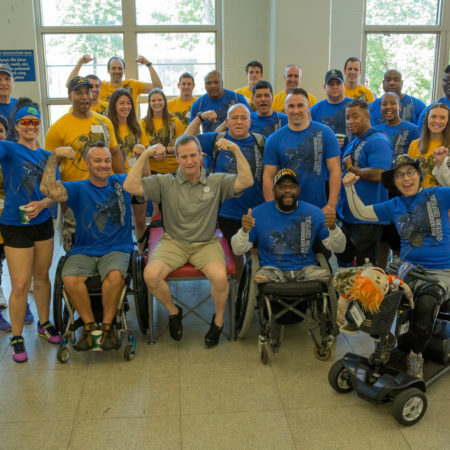 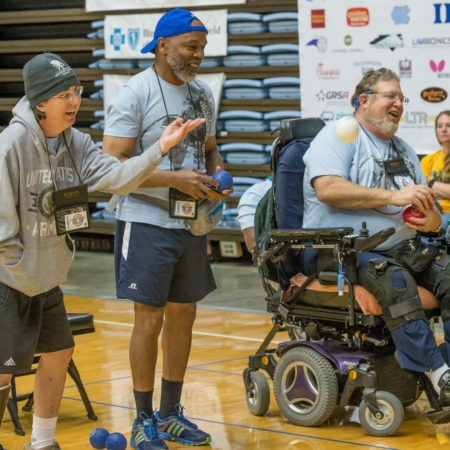 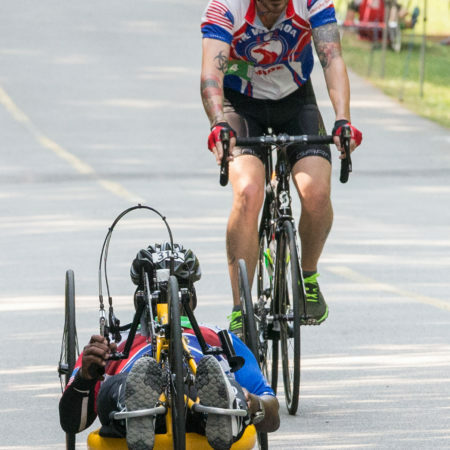 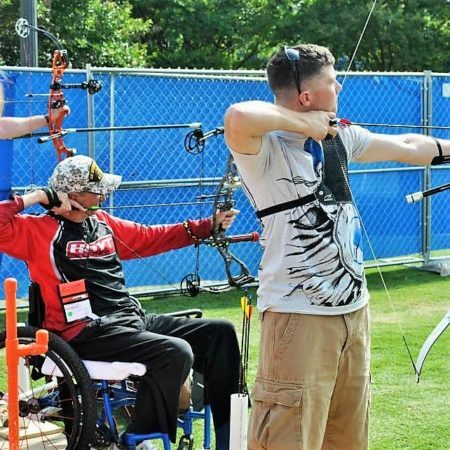 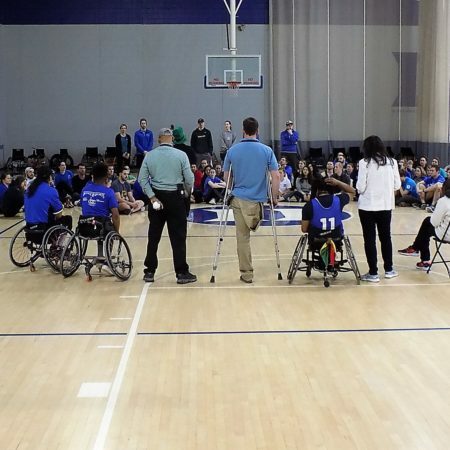 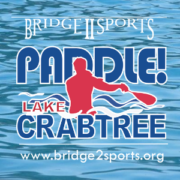 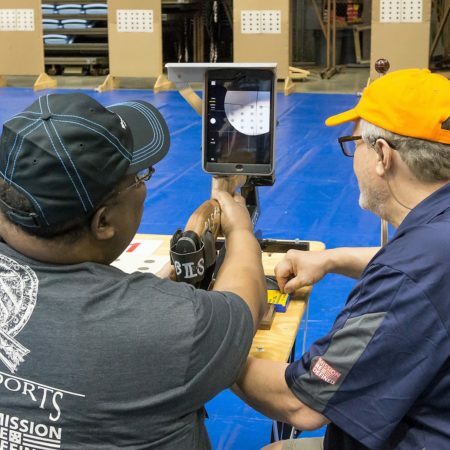 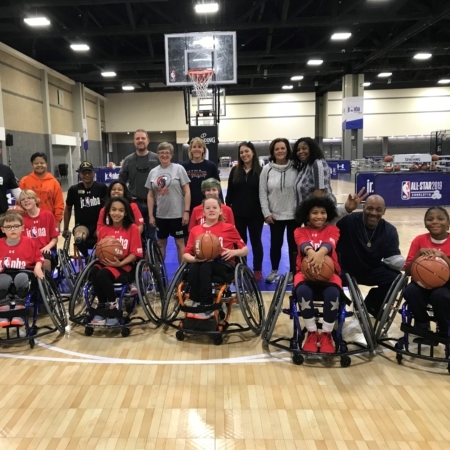 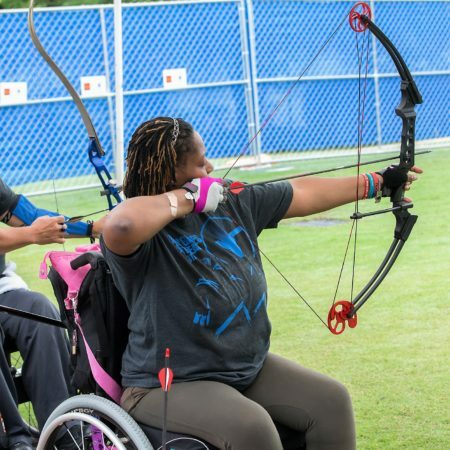 We are proud to provide year-round adapted sports programming and special events like Valor Games Southeast, August Madness and Paddle!Lake Crabtree that bring together our athletes and the community. 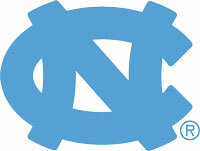 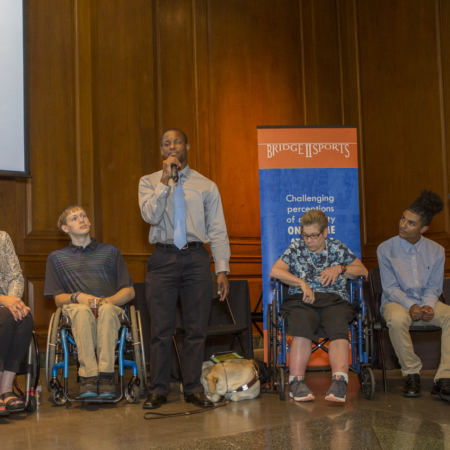 We recognize the value and potential of all lives. 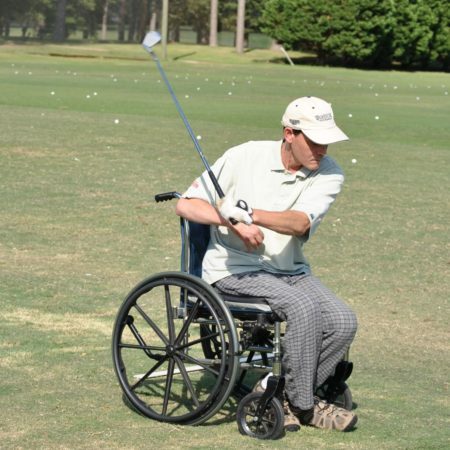 Disability does not define people or outcomes.